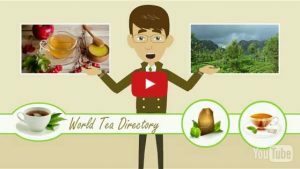 Do you want to know how to start a tea business? Tea is the new drink of choice for millions of Americans. The global tea market is expected to reach $21.33 billion by 2024, up from $14.45 billion in 2016. This is thanks in large part to millennial newfound interest in tea. Millennial are embracing tea’s quick brew nature (much like coffee) and on-the-go versatility (cold tea). What’s more, they’re crazy about the health benefits. It all makes the climate perfect for starting a tea business. That is, provided you have all the right information. You need to know how to get your business off the ground in a way that maximizes your return on investment. So to help get you started we’re breaking down everything you need to know to about how to start a tea business. Starting a tea business isn’t any different than starting any other business. You’re looking to set a strong foundation for yourself to grow and prosper. Building that foundation isn’t easy, but it certainly helps that the tea industry is on the rise. Planning your business is perhaps more important than actually executing anything. Before you hire employees, plot your prototype product, etc., you need a plan. Setting your initial outlook helps keep your budding business in perspective. It’s important to remember that starting your business is just as important as the final product. Let’s look at five important steps to getting your business off the ground. The first step to starting a new business is laying the aforementioned foundation. And setting goals and objectives that you’ll strive to meet as you start a tea business is the best way to set that foundation. Goals are the short-term things you’re looking to accomplish that can help develop your business strategy. For example, an early goal could be finding a tea supplier (we’ll get to this later) by the end of the month. Your end objectives. Objectives are long-term things to strive for. Hiring an employee after one year is an objective that you can achieve through smaller short-term goals. Once you’ve set goals you need to start planning out a realistic budget for your business. All other factors aside, there are certain things you’ll need and you’re likely working with limited money. Sit down and figure out your initial spending limit. You’ll probably have loans, and you’ll want to make a timeline of when you plan to pay them back. It’s also important to see what other loans you qualify for and if you’re interested in taking them. What’s more, if you have invested money you can figure out how long it will last and avoid paying back costly loans. And once you have an idea of how much you have to spend you can start thinking about what you need to spend it on. Let’s imagine what expenses you might run into if you start a tea business. And those are just the beginning. Make sure you have your own expense sheet written out so you know exactly what to expect. Speaking of breaking down expenses…product expenses like tea leaves and tea bags all have to come from somewhere. Those aren’t everyday items that you’ll buy in bulk at the store. So to get your tea business producing products you’ll need suppliers who can help. After deciding how much you have to spend, securing your actual product suppliers is the next step in the tea business. Make sure you’re ordering high-quality products, even if they come at an extra cost. You only get one chance to make a first impression and it’s best not to blow that chance to save a few dollars. So you have your goals, know your budget and have some supply lines in the works. Stop right there. Before you get too involved in ordering your tea or finalizing your business direction, think about your target audience. Who are you targeting with your tea? Millennials? People on their way to and from work? The lunch crowd? People ordering tea for at-home use? Your business needs to pick a demographic and mold its efforts towards attracting that demographic. However, it’s important to remain flexible should an unexpected group of people develop an interest in your product. Let’s assume everything worked out well and your ready to drum up some hype. The best way to get your name out there? Marketing. Specifically online marketing. Social media gives access to billions of eyes that could take an interest in your product. 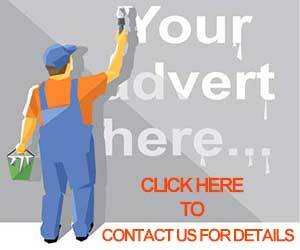 Social media sites also offer paid advertising options that get your ads in front of demographics of your choosing. It makes an excellent way to ensure you’re hitting your target demographics. Beyond social media, you can also target basic SEO. In a nutshell, search engine optimization gets your business on the front page of Google. If someone searched for “tea near me” you want to appear on the first page. Ninety-five percent of search traffic comes from that front page. You won’t dive headlong into SEO quite yet, but a solid foundation is crucial. Starting a business takes time, money, and effort no matter what industry you’re targeting. Tea, despite its rapid growth, is the same way. You can’t expect to start your business and take off overnight. It’s important to keep things in perspective and make calculated, deliberate decisions. Throwing money at quick growth almost never pays off. Yes, you need to grow, but don’t get caught up in becoming an overnight sensation. Remember also that you’re not alone in starting your business. Contacts in the tea industry are there if you know where to look. That’s where we come in. 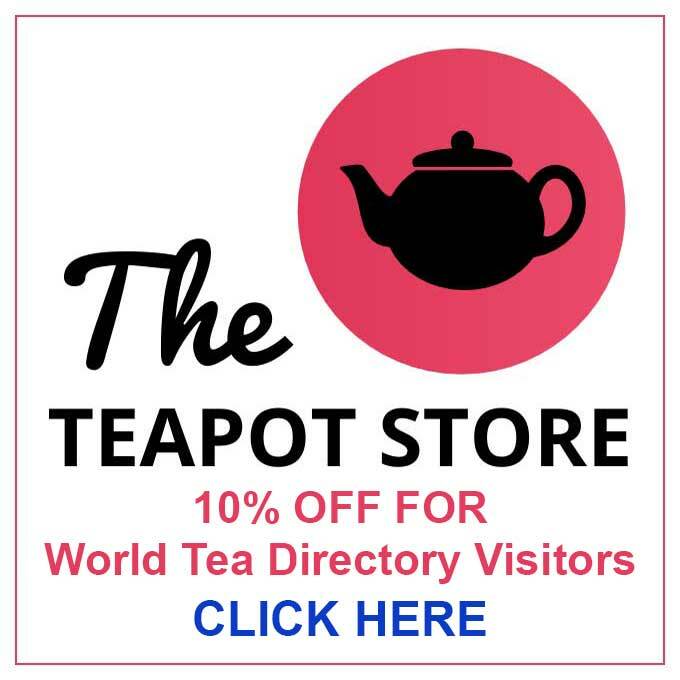 Our directory gives you easy access to tea growers, wholesalers, suppliers, and more. Let us help you take the first steps to getting your tea business started.